Arrested or summonsed for a motoring offence? – Our solicitors and barristers can assist. Our expert team can advise and represent you at every stage of proceedings, from initial police interview or summons, through to representation before the Magistrates Courts, the Crown Court, and Court of Appeal. Why Instruct a Motoring Lawyer? At Smith Bowyer Clarke we offer fixed fees, providing you with financial certainty from the outset. We never undertake any work without first having agreed a fee with you. 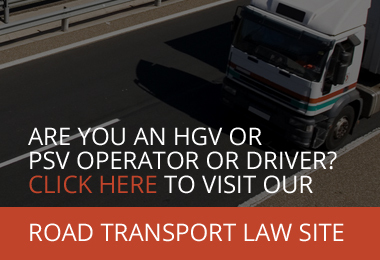 Speak to one of our motoring lawyers today for a free initial consultation.